The Burger King Kids Club. Remember THESE guys?. 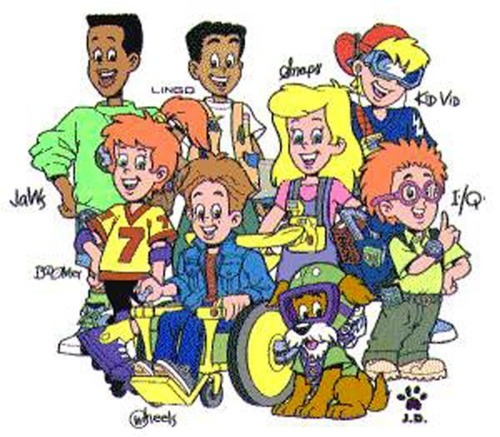 Wallpaper and background images in the The 90s club tagged: burger king kids club.